Bus and Mrt fare will drop by 4.2 percent from 30 December 2016. Adult fare will save between 1 to 27 cents per trip. Senior citizen fare will save between 1 to 7 cents per trip. Student fare will save 1 cent per trip. Lower wage worker fare will save 1 – 25 cents per trip. People with disabilities fare will save 1 – 7 cents per trip. Price of monthly concession and travel pass will remain unchanged. 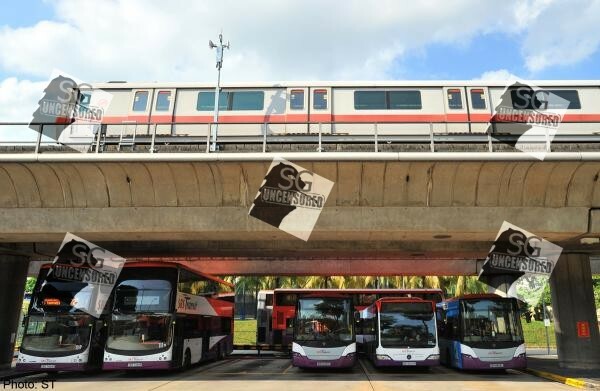 A further reduction of 1.5 per cent in public transport fares will be reviewed in the next fare review exercise.